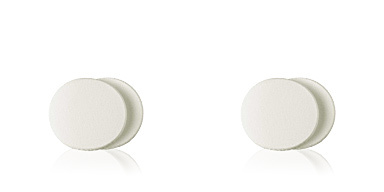 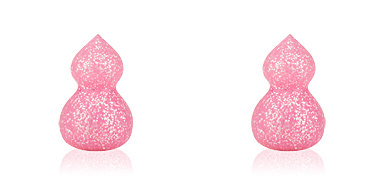 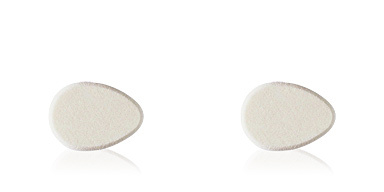 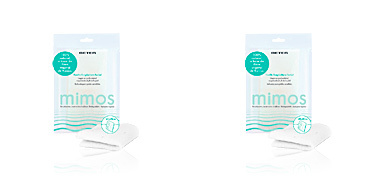 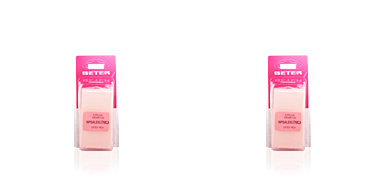 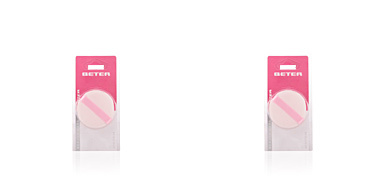 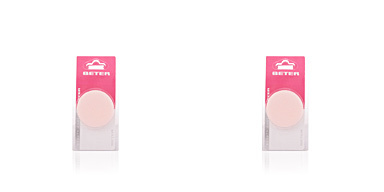 Beter Make Up Sponge that allows to spread the makeup completely thanks to its shape and texture. 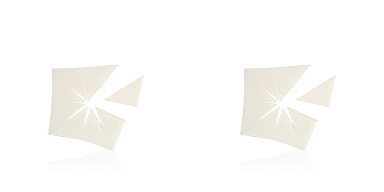 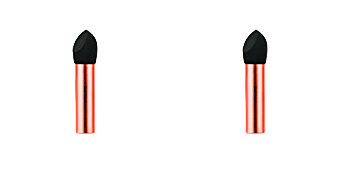 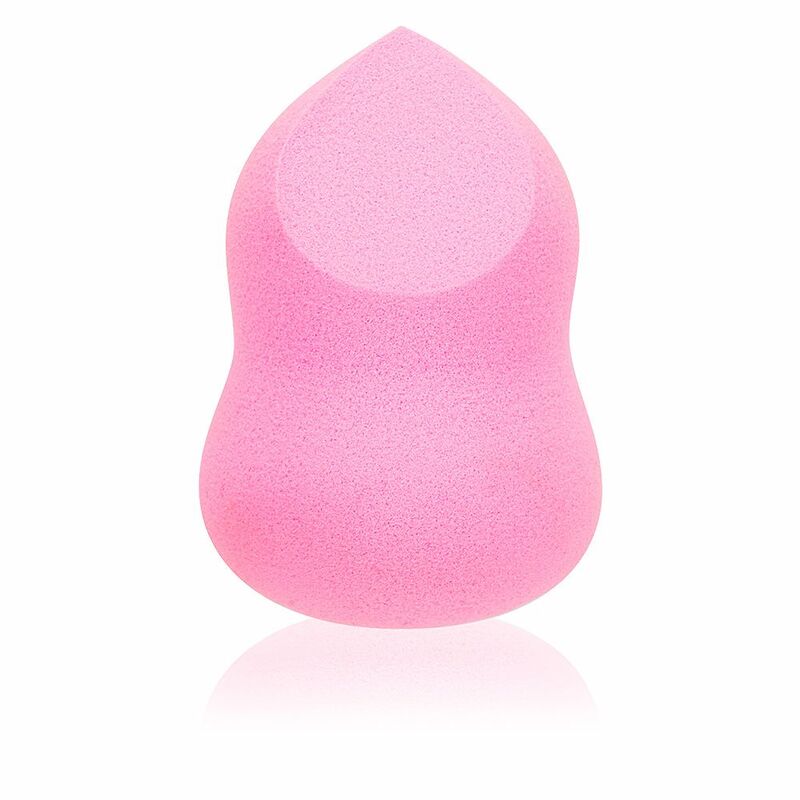 It defines the face contours and work in difficult areas, such as nose and eye contour. 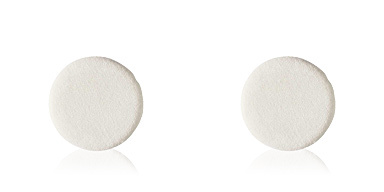 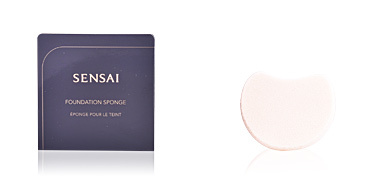 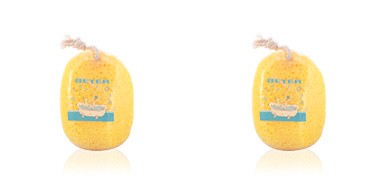 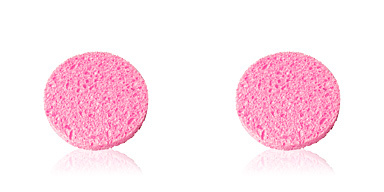 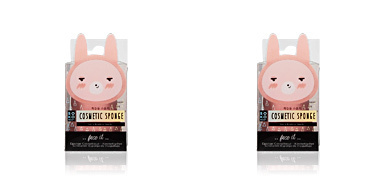 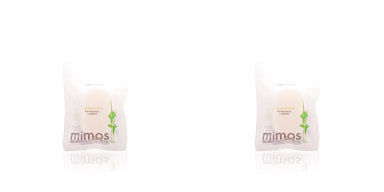 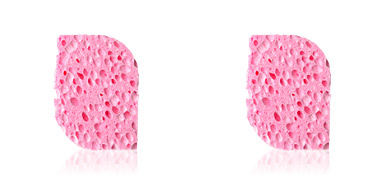 This soft sponge provides a pleasant feeling when applying makeup, free of marks and completely natural.